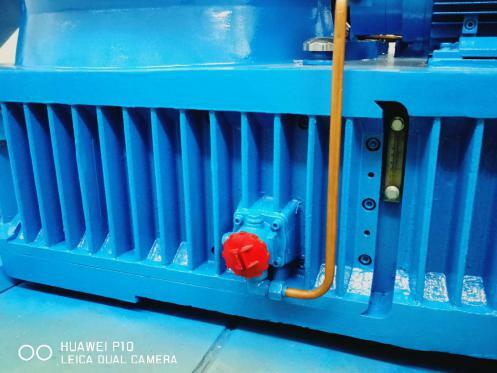 It features in robust shaft, powerful output, stable operation, low failure rate and less production cost. The gearbox has 3 transmission ratios for your choice: 1:18, 1:16 and 1:20. 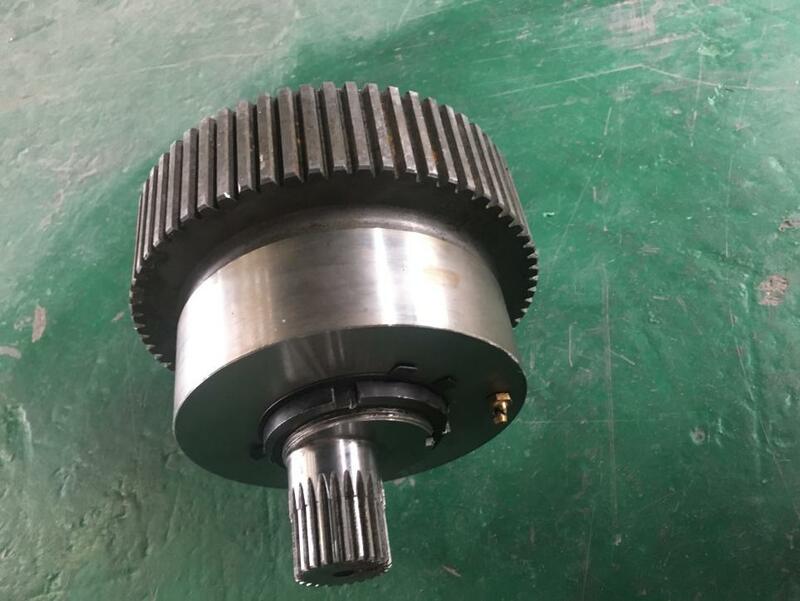 High quality carburized and quenched alloy steel is used for the gearbox so that the precise transmission is guaranteed. Top brand FAG bearing is attached. Simens Y315M-4-V1-132KW motor is inside. 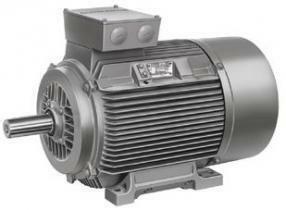 External circulation cooling (air or water) is used for the gearoil of main transmission box. 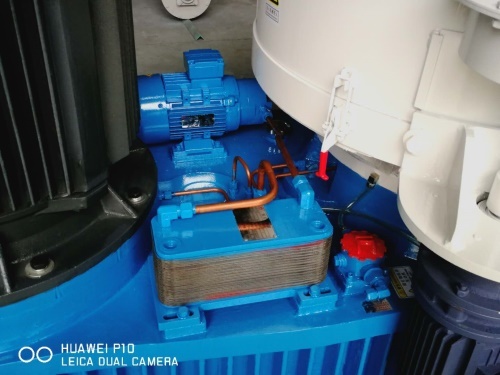 The working temperature is as low as 40-50 Celsius degree. 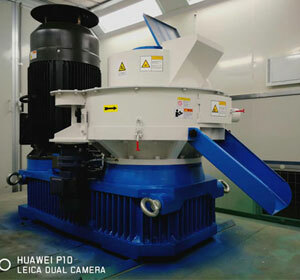 A 3-roller assembly is used for higher pellets output. The roller is specially designed for longer duration with less wearing. Frequent lubrication is not necessary anymore. The transmission gearbox is lubricated in multiple places and is cooled down in circulation. 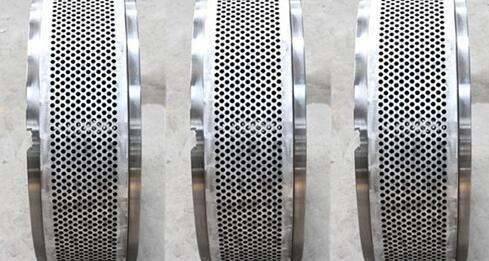 The main shaft is lubricated separately by thin oil instead of grease oil which causes aging and carbon deposition. 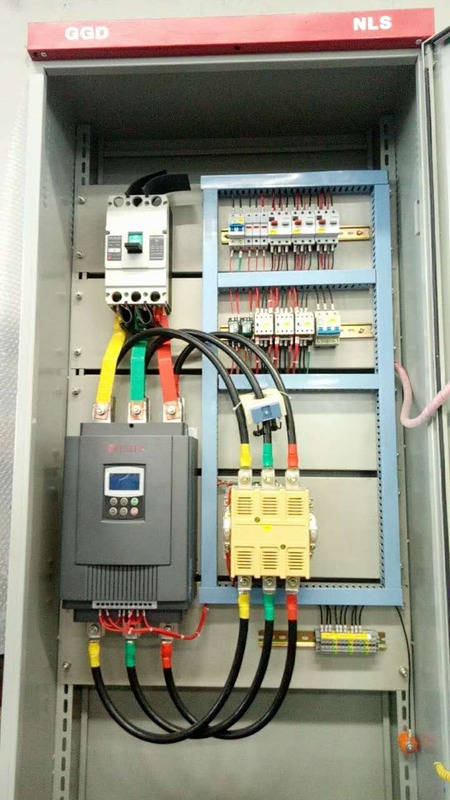 For electric control unit, the upgraded high-power soft starting method is used, which is just suitable for the vertical ring die type. 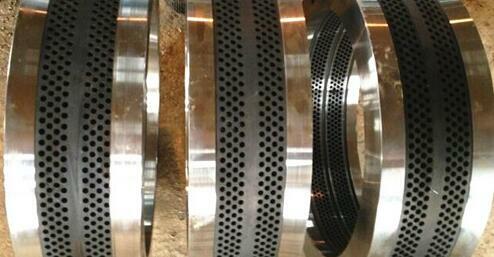 The stainless steel ring die can be customized as per the client’s requirements and product ranges. 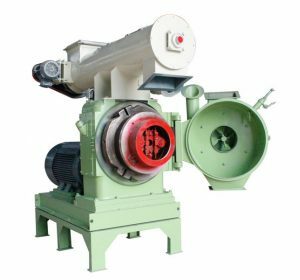 How to choose among small pellet mill, regular ring die pellet mill and vertical ring die pellet? 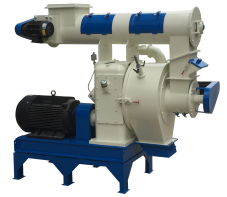 As a professional pellet mill manufacturer, GEMCO produces small pellet mills and ring die pellet mills. 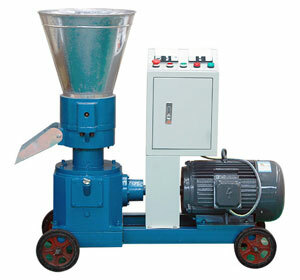 For ring die pellet mill, there are the regular type (horizontal type) and the vertical type. Each type has it’s own purpose. When choosing the pellet mills, the first question to ask yourself is how many material do you have or how many pellets do you plan to make every hour. 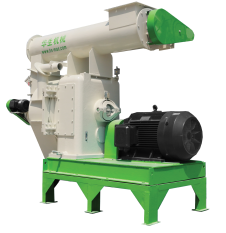 If you have a small capacity requirement (less than 0.5 ton/h), and the production will not last all day long, then a small pellet mill is all you need. 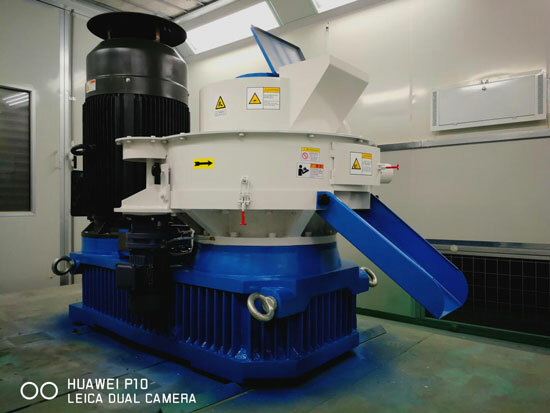 If you have a large capacity requirement, you probably need the machine to run 20 hours per day, if this is the case, choose ring die pellet mill. Here comes the second question: the horizontal type and the vertical type, which is the better choice for me? To answer this question, read below the information about the common and the differences between the two types. The difference: the key difference lies in the appearance of the ring die. 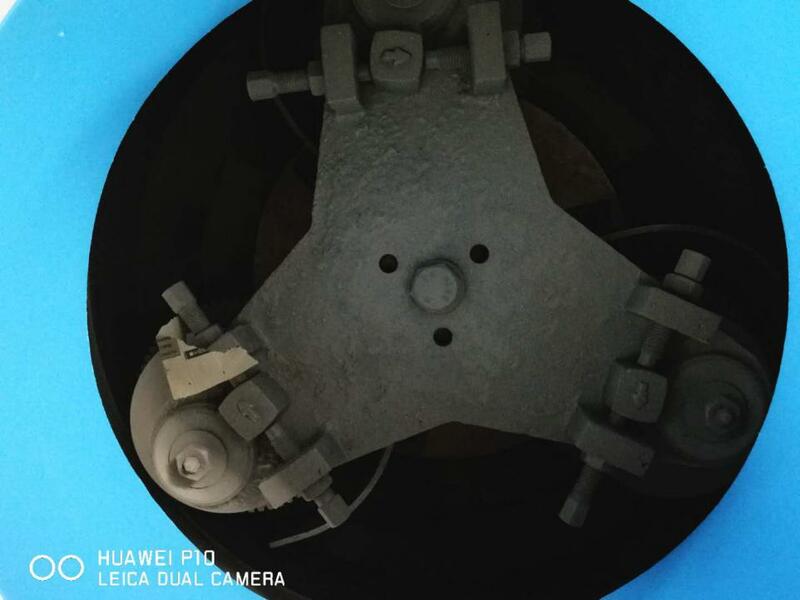 For the die part of vertical pellet mill, there are two rows of pellet holes in parallel, while for the die part of the horizontal pellet mill, there is only one row of pellet holes, but much wider. 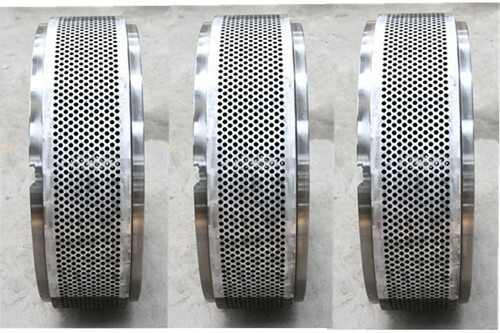 Please be noted that the hole quantity can be customized based on the capacity and the property of the raw material. However, there is actually no substantial difference for both types of die parts. To choose which one is suitable for you is solely by your own judgment. 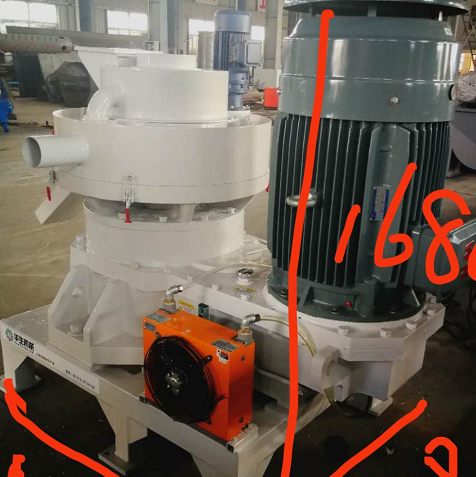 As the size and appearance of the pellet mills of both types are quite different, you may make this decision combination by the layout profile of your production site. Besides, both vertical and horizontal ring die pellet mills have more than 1 models for their own, to make comparison easier for you, please check the table below.